The much awaited series at home soil between England and Men in blue beings tomorrow. Couple of months back England thrashed India in Test and the so called ODI series. The series victory in their home soil gives England an edge over India even though they are going to play in sub continent. Some of the Indian players spent their build-up time playing in CLT20 following the England series and look to be in touch. The big names in world cricket Sachin, Yuvraj and Sehwag are still missing; this is really going to be a testing time for team India. 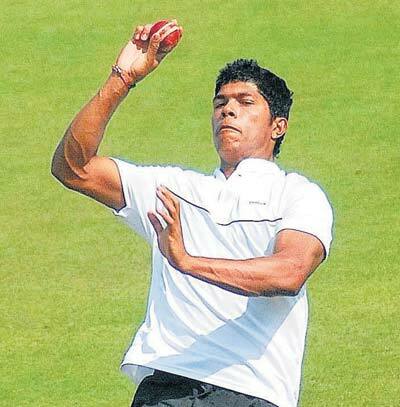 On the other hand, India have picked a lot of youngsters like Aravind, Yadav, Aaron, Rahane, Jadeja and Rahul Sharma. 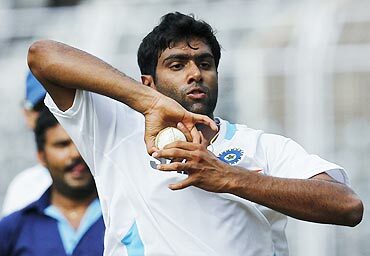 Ashwin will play a key role in this series and might well be India’s trump card. English batsmen found it difficult when it offered turn for Ashwin back in England. Indian players are used to the surface, and it will hardly be a surprise if the wickets are slow and low helping spinners. The series will have lot of exciting and close games. India will look to start positive with a win in this tour. Hopefully this ODI series will have 50 over matches throughout. ICC has come up with few new rules which will have some impact on this series. If team India can give their best in fielding and batting, then it will be successful tour for the Indian team.